I have worn this style SAS for many years. It still provided the comfort and support I need. I purchased a new pair in SAGE last spring and wore them all over Europe. Never had a moments problem with my feet. Thanks again for your wonderful shoes. I have not found another shoe even close to the comfort of this one and I have tried! 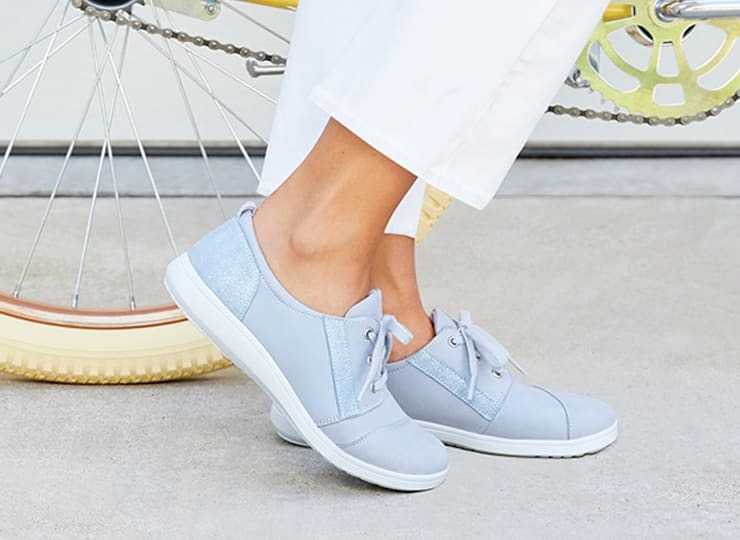 Yes, I wish I could wear prettier shoes, but if I want to keep being able to be on my feet all day for work, I need this shoe! It is extra wonderful with the extra cushy insoles that I bought from my local SAS shoe store. Glad that SAS makes this shoe! I have been purchasing the Free Time SAS work shoes from my local retailer for the last 8 years. I work in a large corporation and walk on cement floors across the entire plant several times a night. 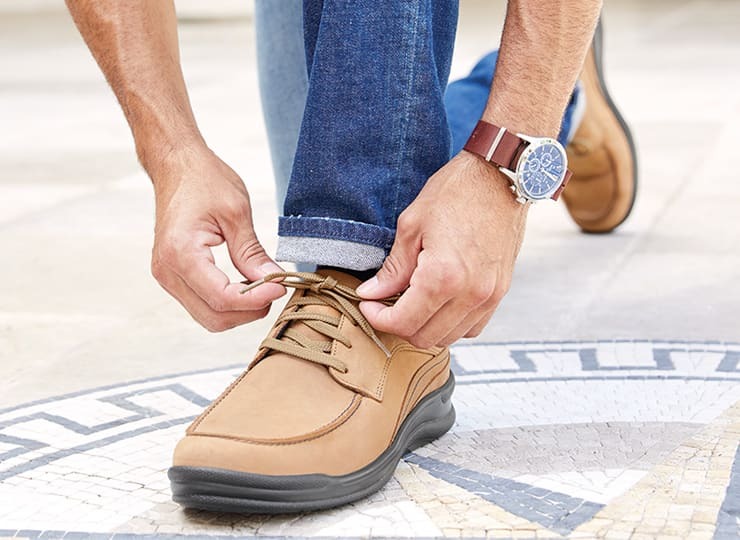 These shoes are so comfortable that I can stop in the store before work, put the shoes on at work and wear them all day and there is no breaking in necessary. That is my experience. I will continue to but these and hopefully try other styles as well. I am looking at the boot style for a bit more ankle support. Please do not ever change these shoes. They are the most durable, comfortable shoes I have ever owned. Thanks! Love these shoes! I've worn this style for several years and they are SO comfortable! The FreeTime is not known for for being stylish, but I get a lot of compliments on my denim-colored "blue suede shoes." The shoes are so comfortable, I would recommend them to anyone who needs comfort while working. Wipe with a damp cloth or rag. Repeat Steps 1 and 2 as necessary. Allow the shoe plenty of time to dry. Apply SAS Wax Polish or SAS Soft Leather Cream Polish in the appropriate color to the newly cleaned areas. Allow for the shoe to dry once again. Buff polished areas with a clean soft rag or the SAS Shoe Brush in order to create luster finish on the shoe.